We are all well aware that it is not easy to be in debt. We have also been aware of the use of loan as a solution to any financial crisis. Yet, as much as possible we tend to shy away on that type of matter. As a matter of fact, there is a typical stigma that is bound in the word “utang”. Sometimes borrowing something can cause a lot of complications, especially if there is money involved. However, it shouldn’t always be the case. Borrowing money doesn’t necessarily mean a bad decision. 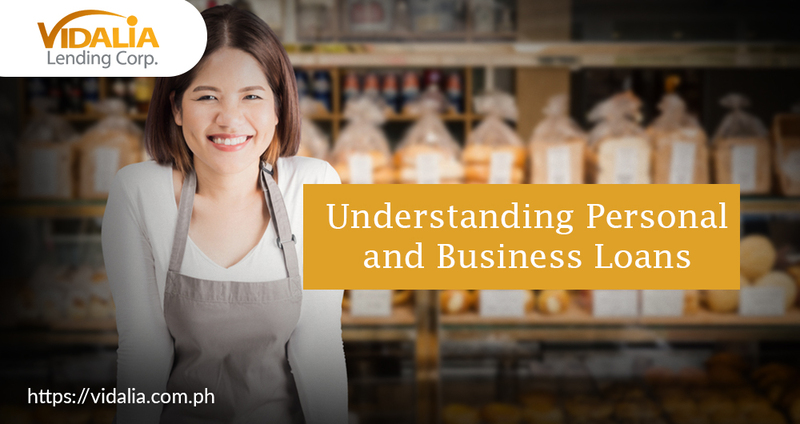 Sometimes applying for a personal or a business loan is the remedy to your financial difficulties. Applying for loans can be considered as one’s “lifeline”, it helps people to move forward on their current situation. 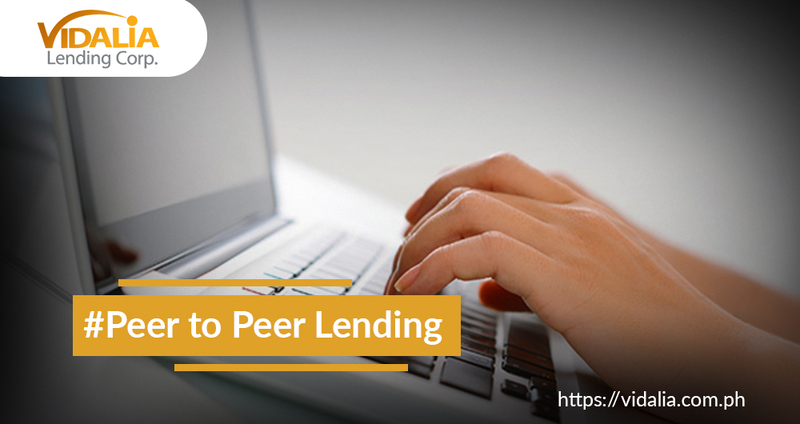 As for our present generation, we are now slowly recognising the benefits of having online lending platforms. We are not only aware of its convenience but of its lower payment terms as well. 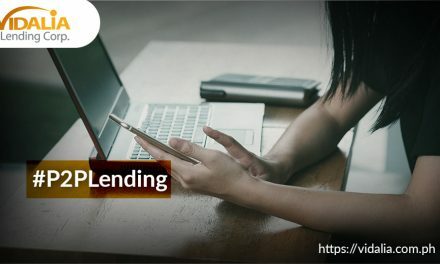 In fact, a lot of people nowadays have and are still making use of these online lending platforms to aid them financially. Are you in need of extra cash to cover your bills and daily needs? Allow us to help you meet your financial needs. Here in Vidalia Lending, we guarantee you fast and easy transaction. Application is done online, all you have to do is to visit our website and you’ll receive your needed cash in just 2-3 days. 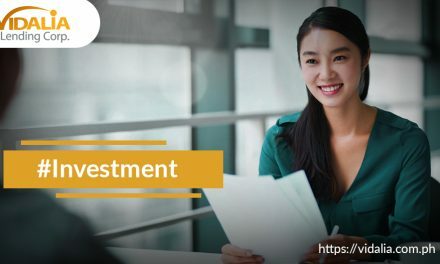 In simpler terms, if you are to go on a business venture but you are lacking fund, you should consider applying for a business loan to help you jump start your pursuit. For business men who have already established their businesses, they make use of business loans to further fund their booming business. A business loan could be used to buy a new business equipment to help improve its services. It can also be used as an added fund for business expansions. A lot of business men actually use business loans as a financial back up for their rising businesses. For individual financial needs such as debt consolidation, applying for a personal loan can be very beneficial. It not only helps you pay off your debts, it also offers much lower interest rates as compared to banks. 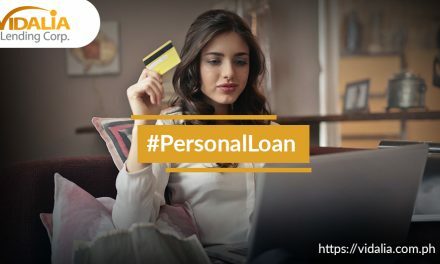 There are actually a lot more uses of personal loans. Every once in awhile, we need to relax and unwind, a personal loan can help you cover your travel expenses. 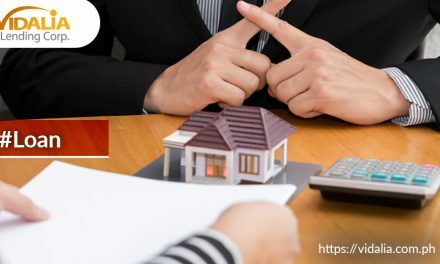 It can also help you in some of your major consumptions such as: to pay off some of your major expenses, for house improvements and to fund some special occasions. Gone are the days of having to wait in line for longer hours, not knowing whether banks will approve your loan application or not. Peer to Peer is the new answer to every person’s financial adversity. From Personal loans, Salary loans, Business loans to Small Business loans, Vidalia Lending is here to aid you with your financial needs. We guarantee you a quick and easy transaction, no hidden fees and no prepayment penalty! Plus all your given information will be protected and rest assured, will remain private.